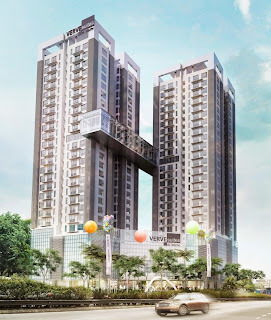 Verve Suites KL South (Old Klang Road) is a freehold project of luxury serviced apartments, the first project in Malaysia to achieve Green Mark Certification for existing residential building by The Building & Construction Authority (BCA), Singapore. With the notable success of VERVE Suites Mont’Kiara, BKP is rolling out another Verve Suites development within Kuala Lumpur – the Verve Suites KL South. Verve Suites KL South introduces The Vercadicos Living Concept which reaches out to the aspiring, the ambitious and the like-minded, allowing them to meet, mingle and thrive together. 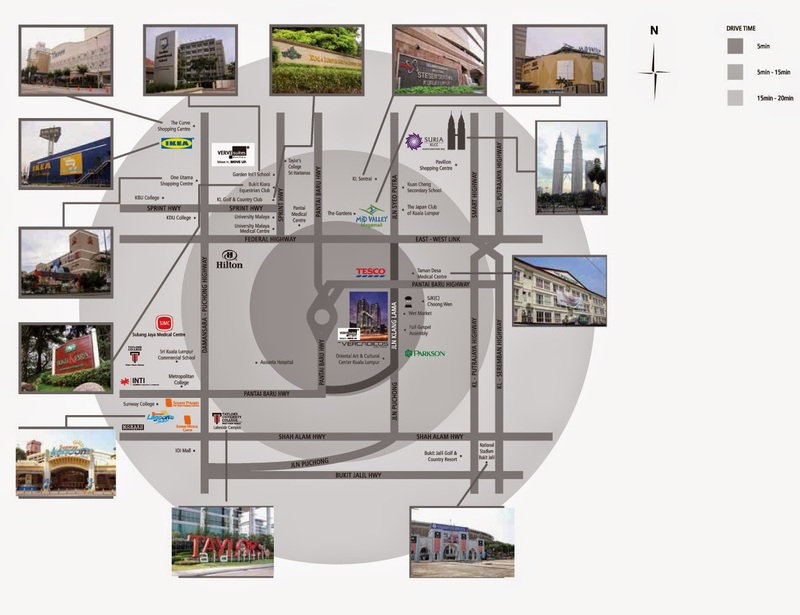 The development sits right in the heart of KL South (Old Klang Road), a well-established neighbourhood and a fast-paced intermediate point between Kuala Lumpur and Petaling Jaya. From having just a river to connect the country’s capital and port in the olden days, KL South soon prospered when Kuala Lumpur’s first trunk road and a railway were being built to link the city to Port Klang. 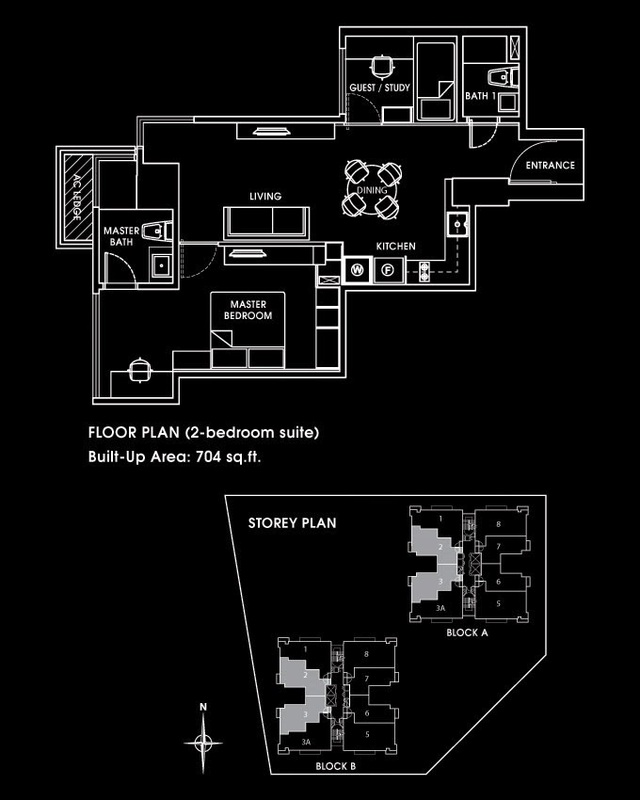 With a total of 321 fully-furnished one-bedroom and two-bedroom suites,45 SOHO units,and retail units at ground level housed within two towers, Verve Suites KL South will be the next icon and landmark within KL South’s vicinity with its first-of-its-kind and innovative Vercadicos Sky Bridge that links the two towers together. 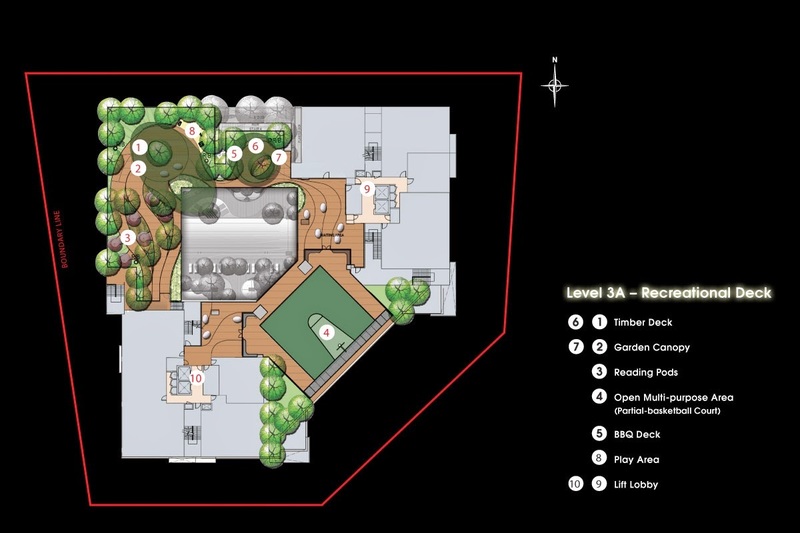 In addition to the Vercadicos Sky Bridge, the development offers two levels of recreational decks. Residents can choose to immerse themselves in different pools,including the hot spa pool and a swimming pool; or simply enjoy the view from all angles in the garden terrace with BBQ areas, reading pods and meditation garden. 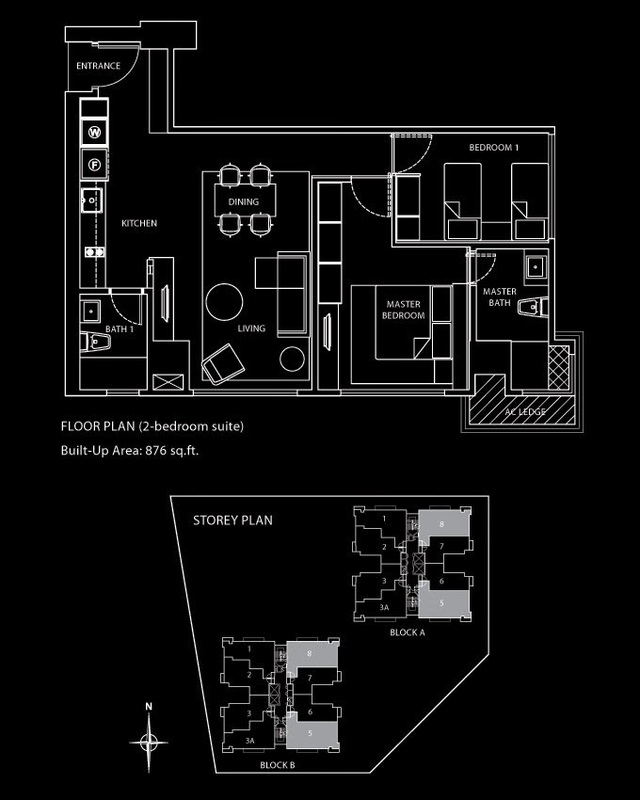 Targeted to complete by mid-2016, Verve Suites KL South is easily accessible via various networks of interlocking highways such as Federal Highway, New Pantai Expressway (NPE), East-West Link Expressway, KL-Putrajaya Highway, Salak Expressway and KL-Seremban Highway, providing its residents with alternate routes to KL city centre and other parts of the Klang Valley. 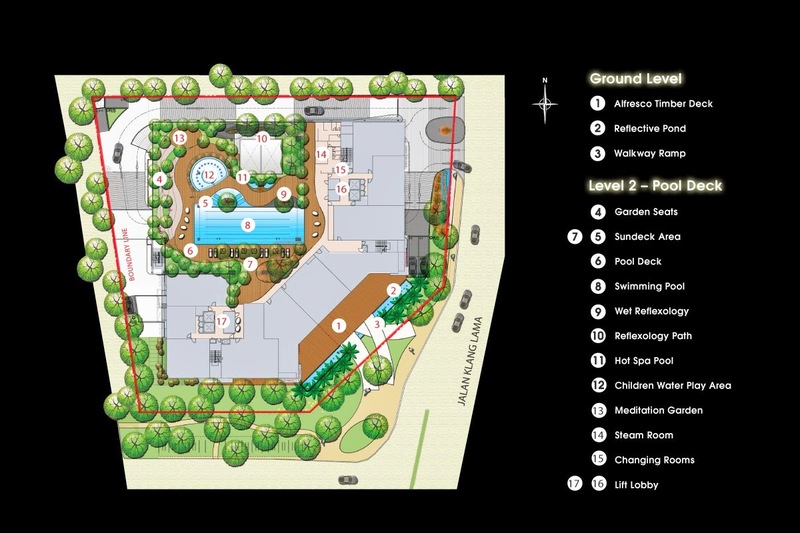 The development is a stone’s throw away from major shopping malls such as Mid Valley Megamall and The Gardens Mall, established private colleges and universities; and an extensive list of amenities. 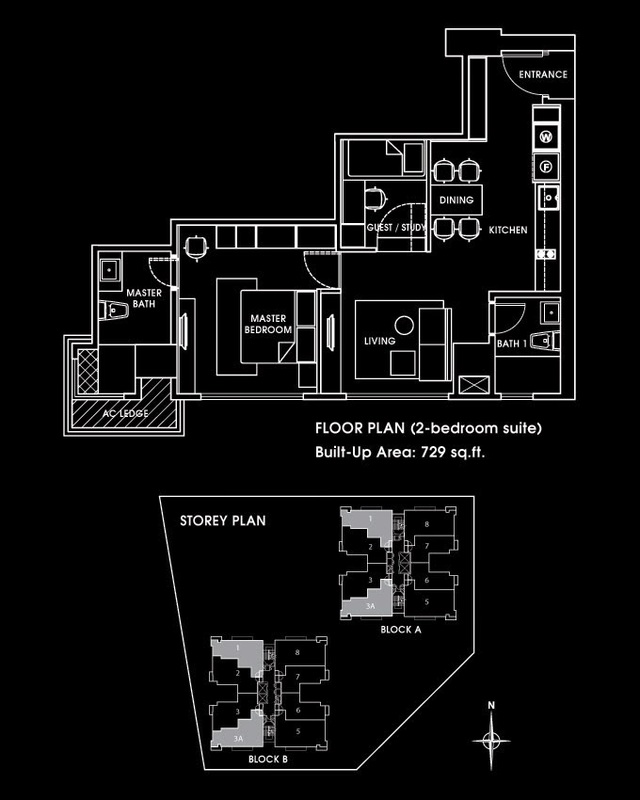 Verve Suites KL South is developed by KL South Development Sdn Bhd, a specific joint-venture company between Albatha Bukit Kiara Holdings (the holding company of BKP) and Affin Islamic Bank Berhad. Built-up Area : 555 sq.ft. 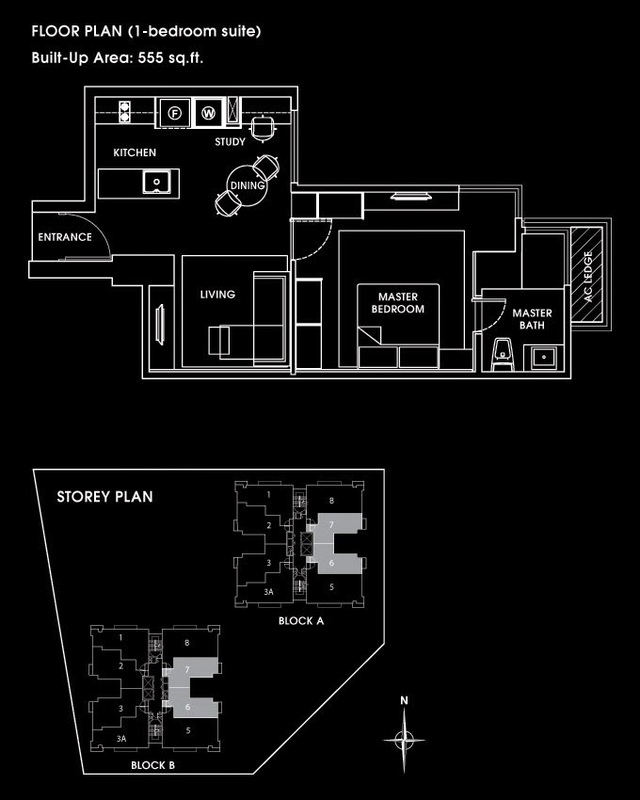 - 876 sq.ft.